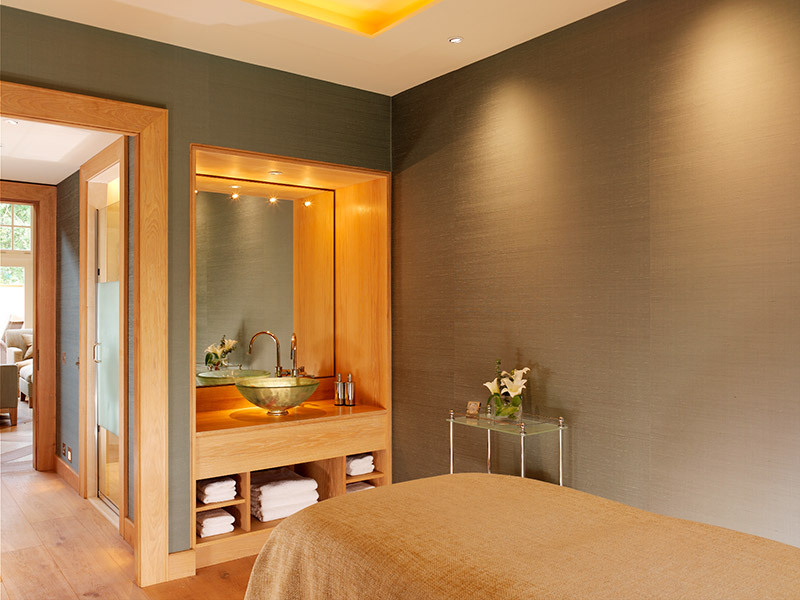 Enjoying bespoke itineraries is what makes membership to the Carnegie Club so special. No escape to the country would be complete without an equestrian element. 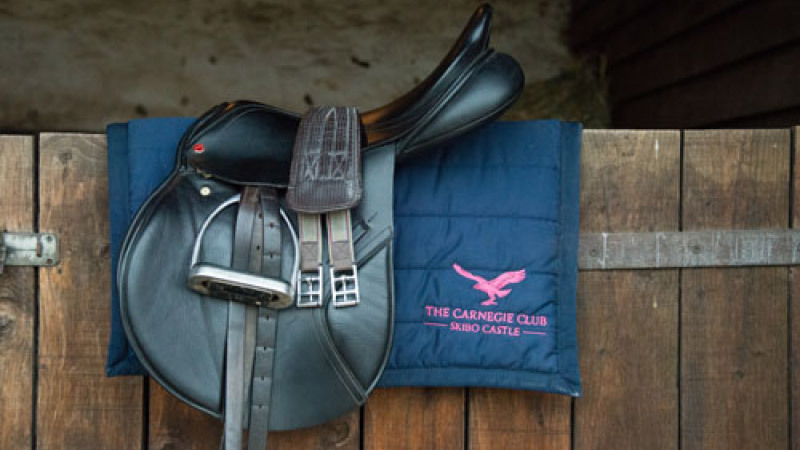 The Skibo Stables cater for riders of all ages and abilities, so whether you fancy a private lesson, a trek across the estate or even a beach ride, the staff at the Stables can arrange this for you. 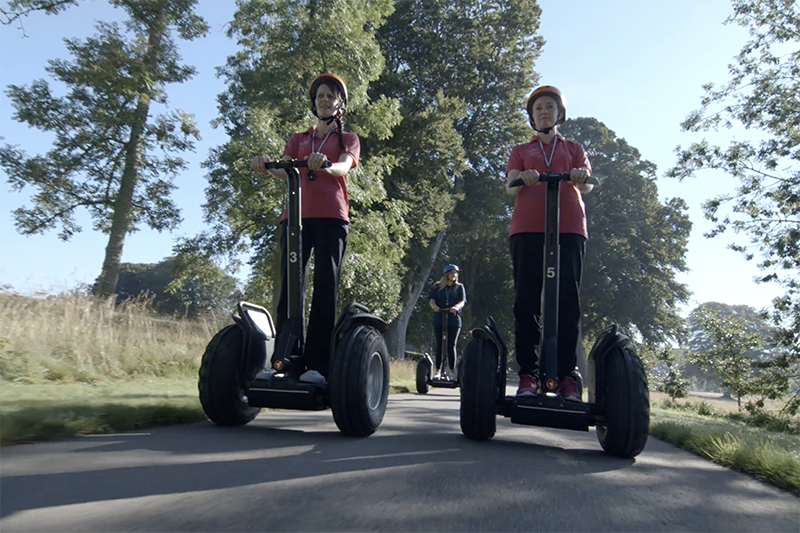 After a horseback ride, why not explore the paths around the estate by bicycle or – for the more adventurous – via Segway. 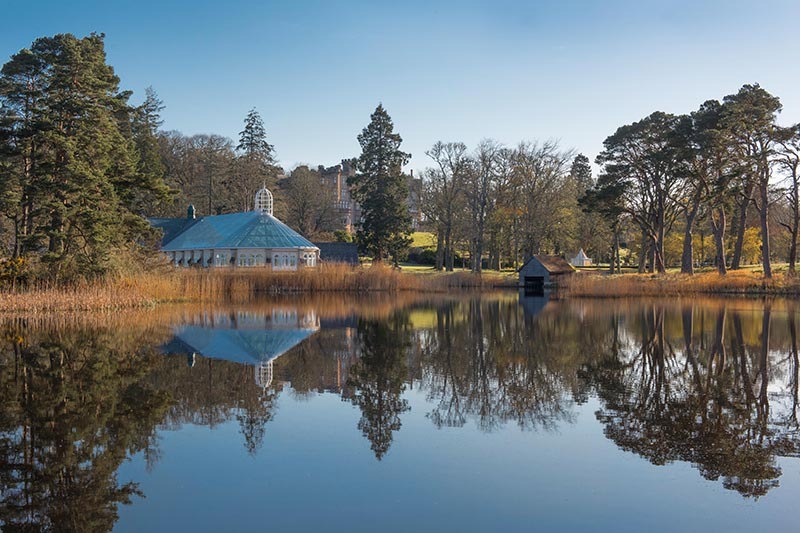 If you prefer to stay on your own two feet, why not join one of the organised walks through the grounds or even book a private excursion off the estate with one of our experienced guides. 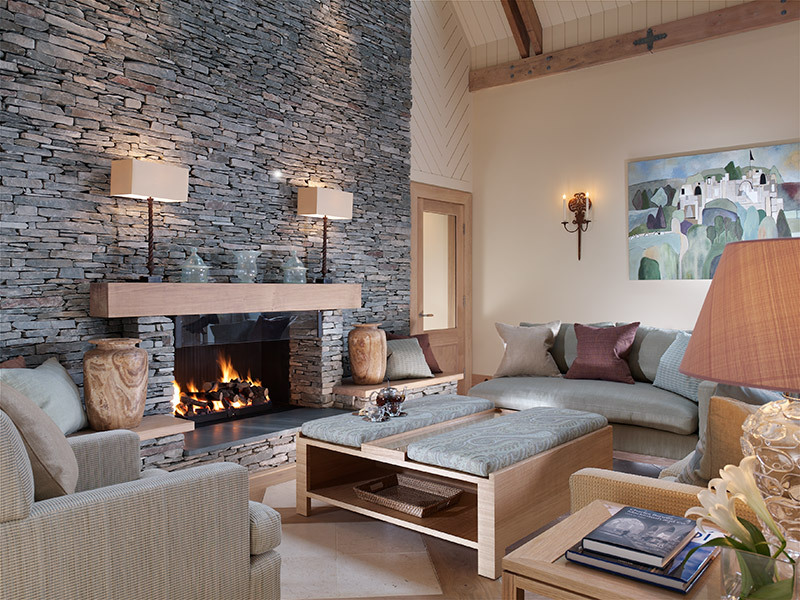 While members can enjoy unsurpassed luxury against our gorgeous backdrop, there's nothing more invigorating than immersing oneself in the rugged Scottish Highlands themselves. 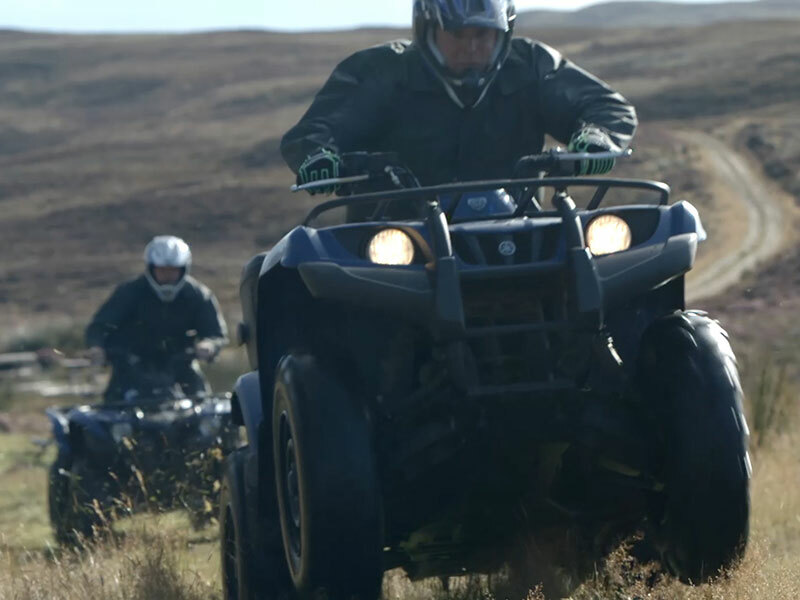 Whether you take a boat onto Loch Evelix for a spot of fishing with one of our knowledgeable ghillies or enjoy an off-road adventure with an afternoon of quad biking, the Highland landscape will take your breath away. 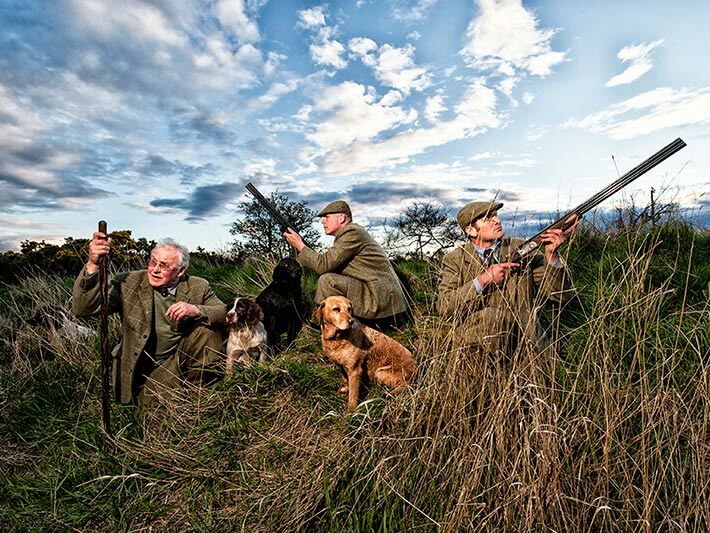 Members of all ages and abilities, including children, can book lessons with one of the Skibo golf professionals. Golf clubs and shoes can be hired from the Pro Shop, which also stocks an extensive range of golf attire.